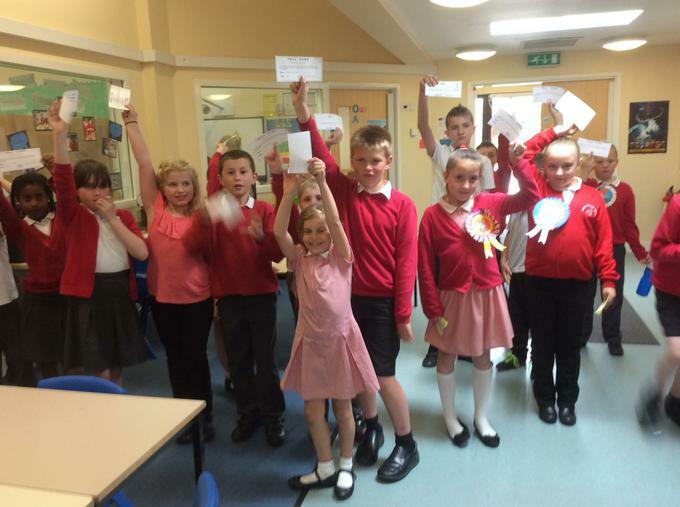 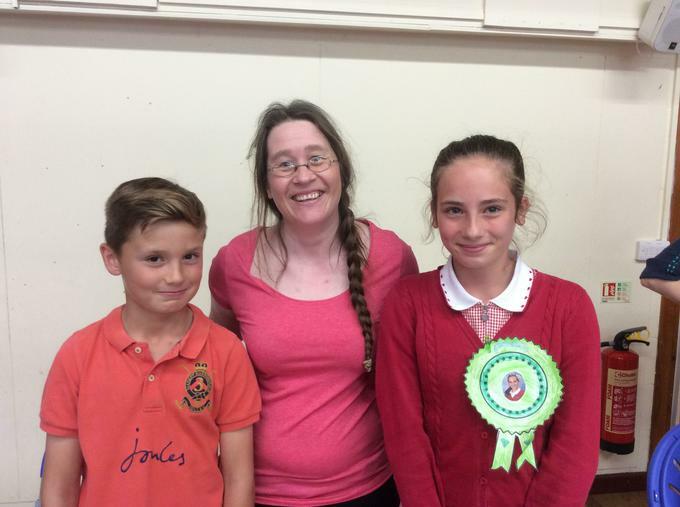 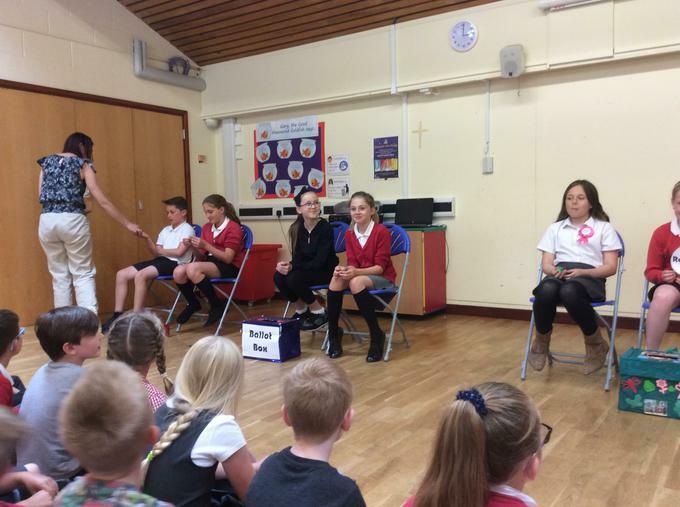 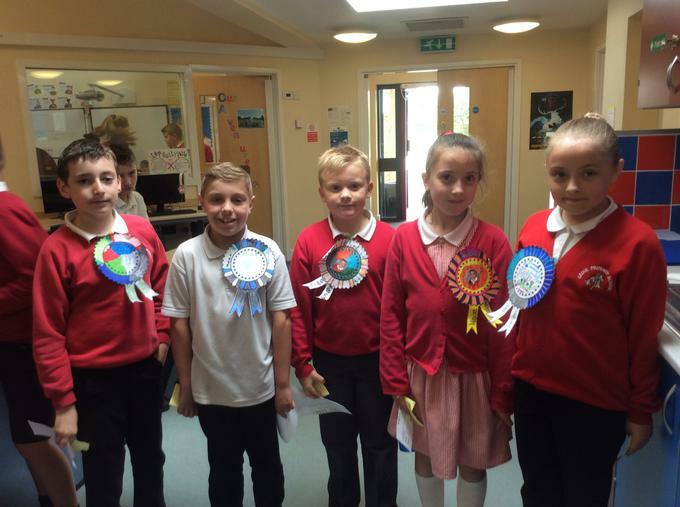 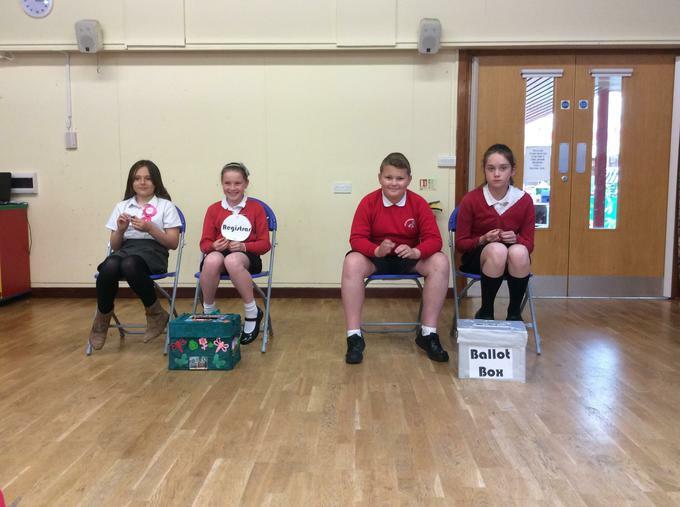 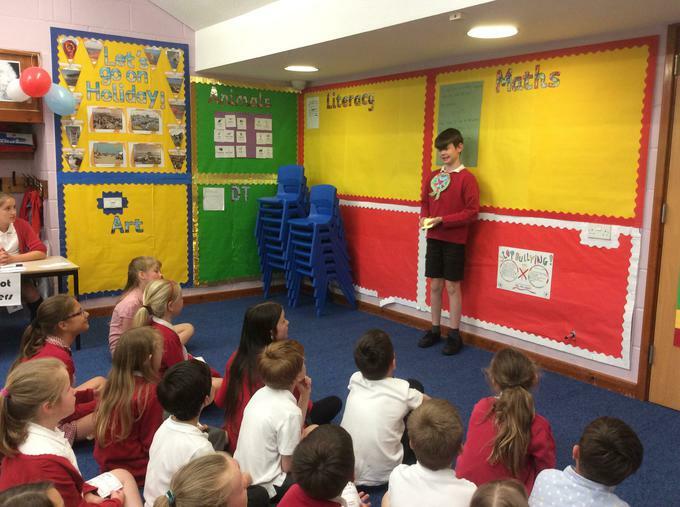 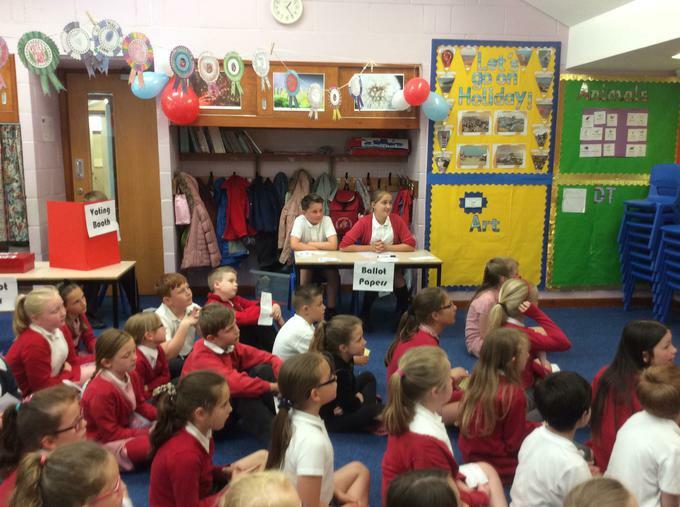 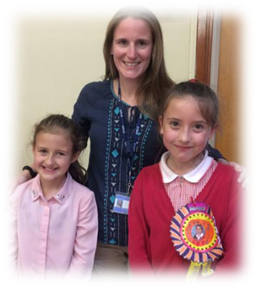 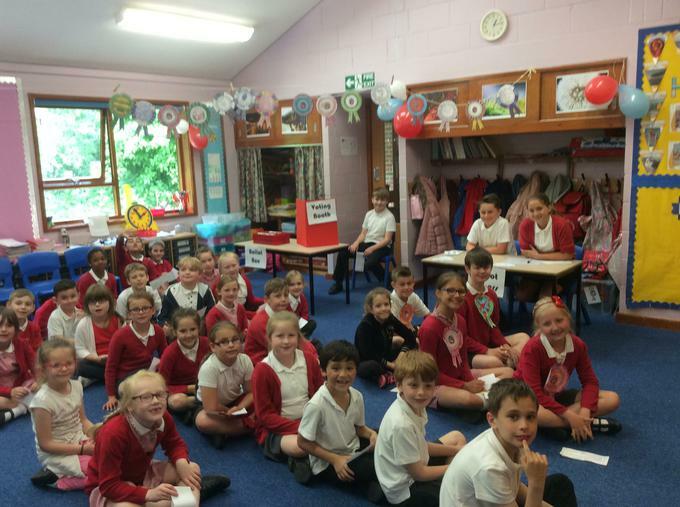 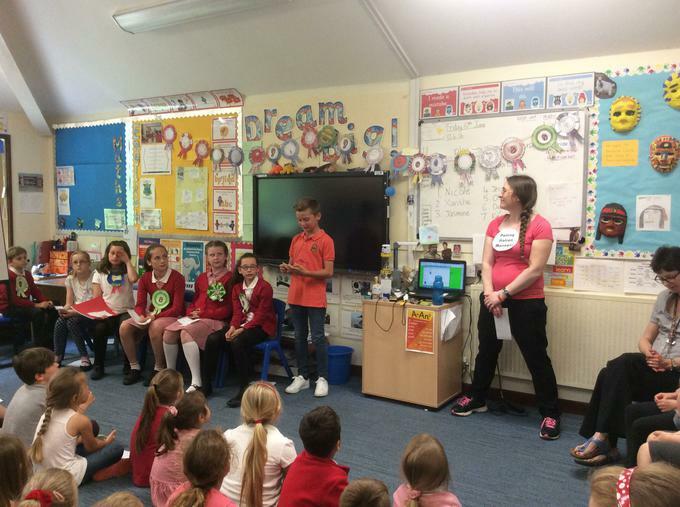 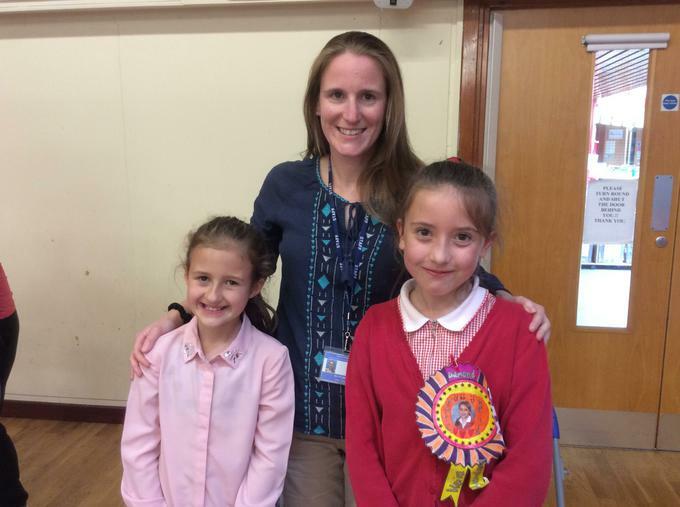 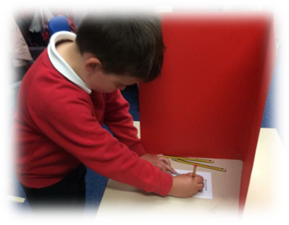 The House System has now been in place at Grove for a year and on Friday 10th June, pupils took to the Polling Station to elect their House Captains for next year. 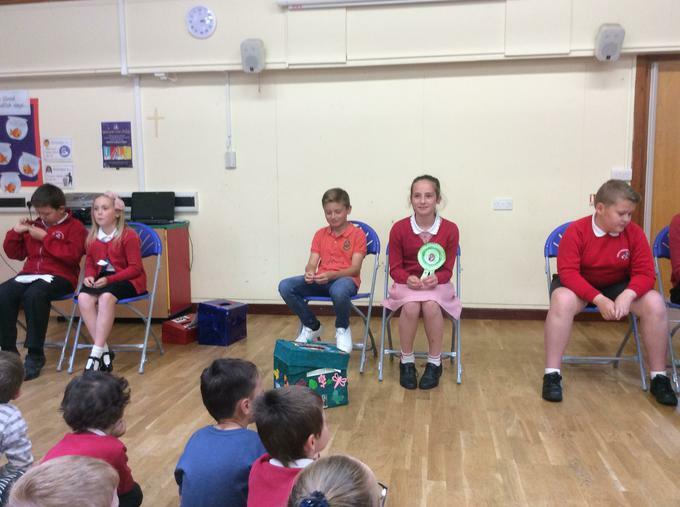 It is planned that the newly-appointed recruits will be working alongside their predecessors until they officially take up their position in September. 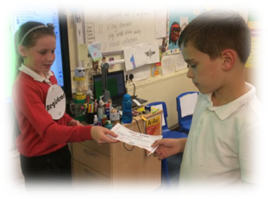 The afternoon started with pupils being given a Poll Card which had been generated from the Formal Electoral Register before making their way to their respective Houses to listen to Year 5 Election Speeches. 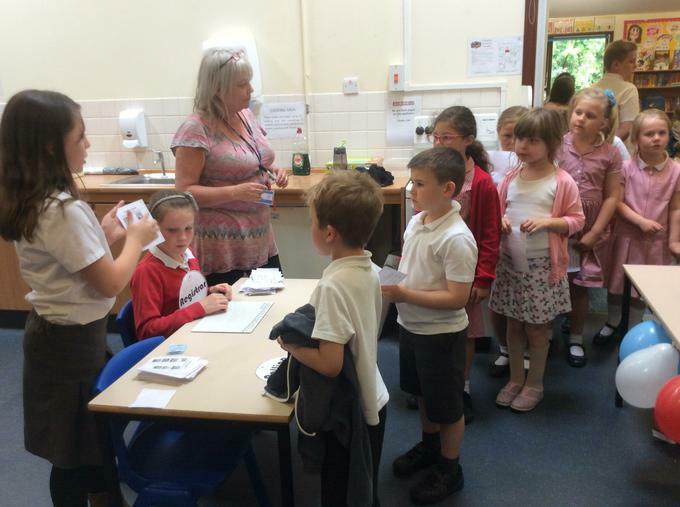 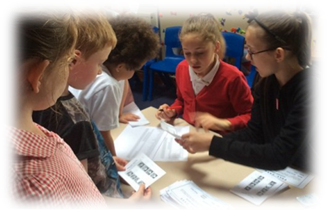 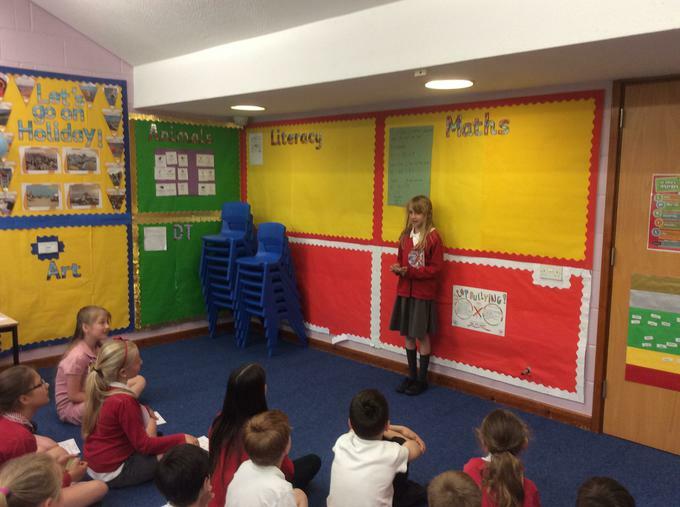 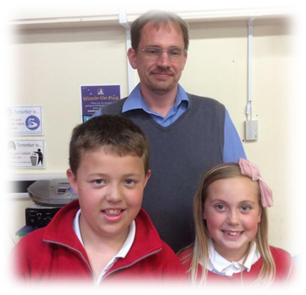 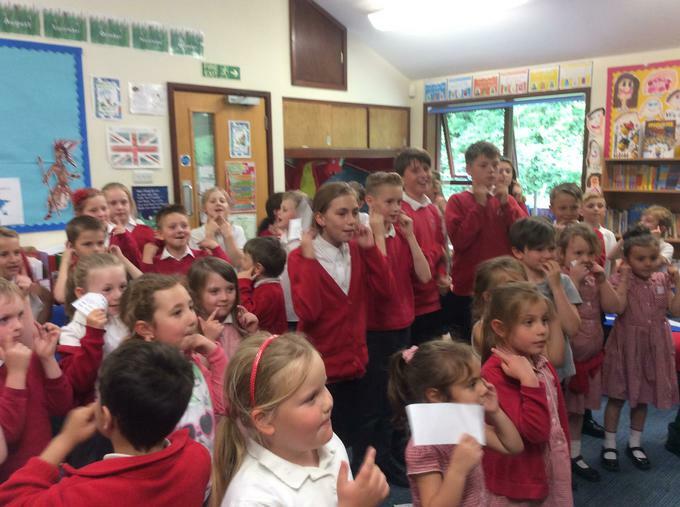 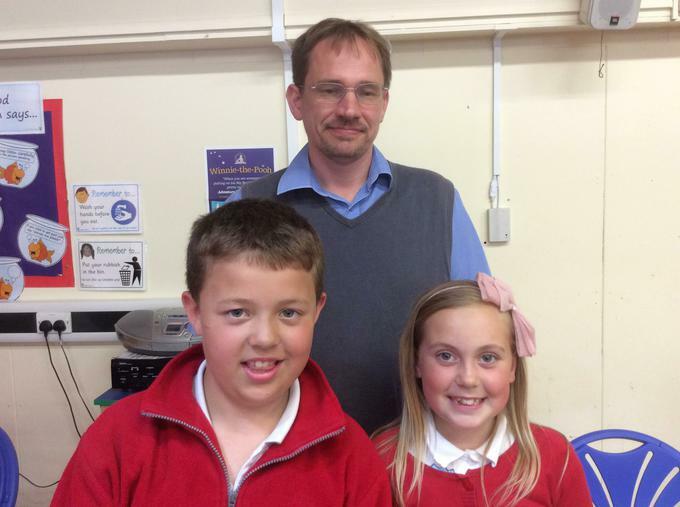 Then, pupils from Reception to Year 6 gave their Poll Card to the House Captains who handed them their Voting Paper and directed them to the Voting Booth. 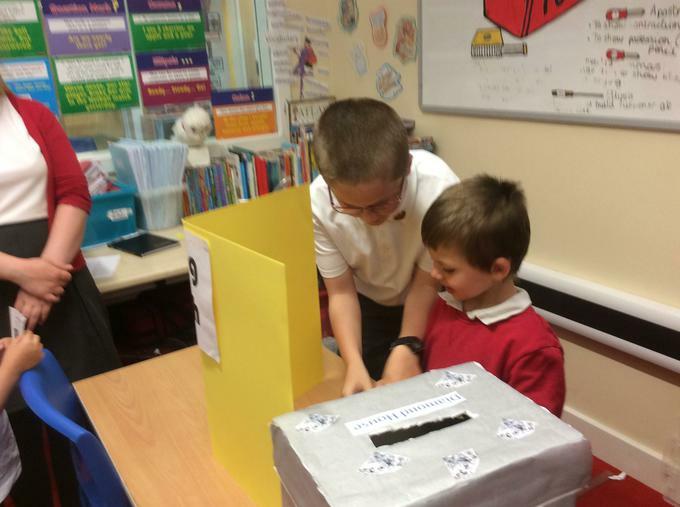 When everybody had voted, the Ballot Boxes were collected and given to the Chief Counting Officers who added up the votes for each of the individual candidates. 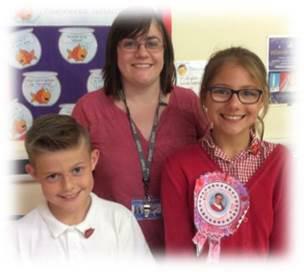 The names of the new 2017 House Captains were then announced in a special Assembly during which the existing House Captains had the very important task of presenting their new badges to their successors. 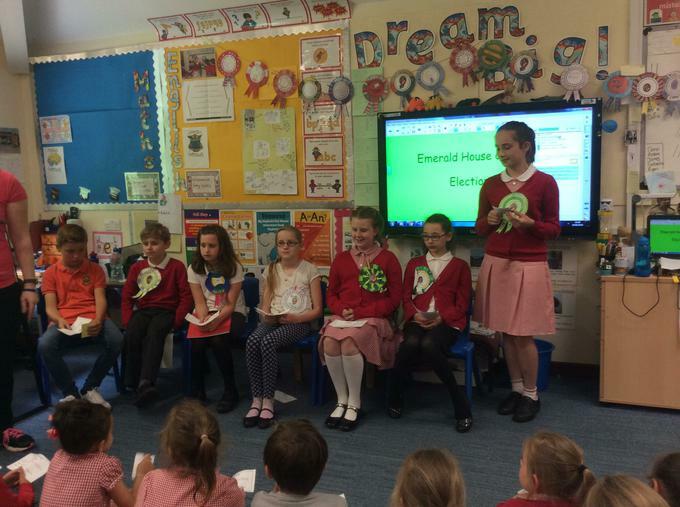 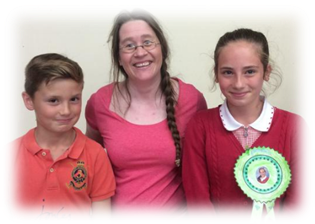 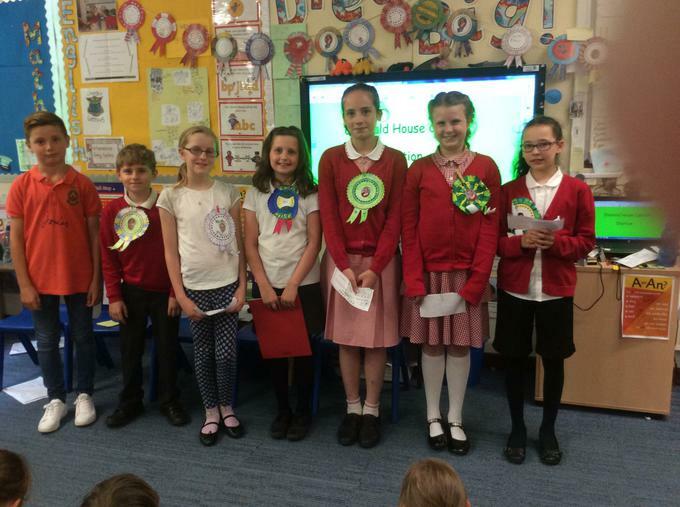 A big WELL DONE to everybody who took part in the House Captains’ Election and a special THANK YOU to our Year 5 candidates and the class teachers who prepared them so well for the Election. 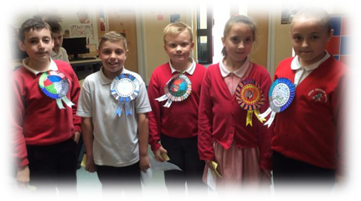 Our gratitude also goes to the Heads of Houses and the existing House Captains for doing such a MAGNIFICIENT JOB on the day and since they were elected a year ago. 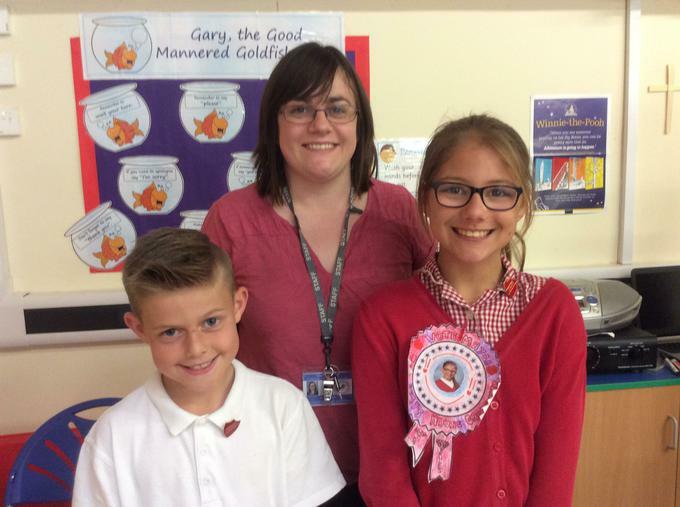 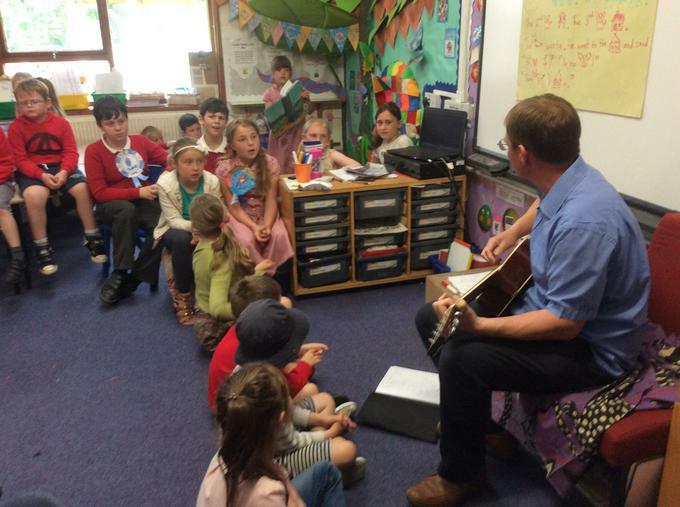 The House System has definitely been a great addition to life at Grove!